People at Frøya are so good at singing along! 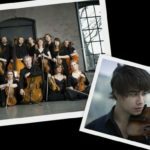 Alexander Rybak and TrondheimSolistene will Thursday hold New Year concert in the cultural center of Freya. We caught up with the former Eurovision winner, who has gained a love for frøyværingene. 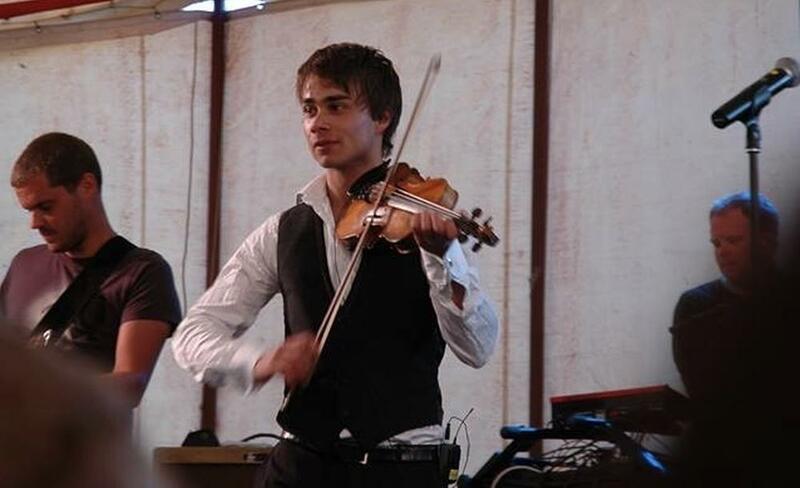 Along with TrondheimSolistene be Alexander Rybak keep New Year’s concert in the cultural center of Freya on Thursday. – I’ve been here several times, but I especially remember the great concert in a circus tent on Mausund. People were so good at singing! Also I liked that the kids Sistranda school was so good at listening when I played violin for them. Frøyværingene is culture-conscious people, says Rybak. He has a penchant hardy frøyværingene, and looks forward to playing on the island again. – I like the audience that always defies the weather. There are people who are very good in terms of cohesion, he said. When Rybak would hold concert Sistranda school in 2010 had concert postponed. The reason was that he was going to fly to the island by helicopter, but was hampered by bad weather. Now, the arrival another. – I’ll certainly not in the helicopter – or speedboat, so I traveled to Mausund. It is enough for quieter now, when everything happens indoors. 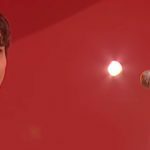 Alexander Rybak has not poked forward so much in Norwegian media recently, but has been busy with several new projects. – Although I enjoy various festivals at home and abroad, so it is especially important for me to write new stuff. I’ve written a book and a musical about “Trolle and the magic fiddle.” The book received good reviews and has sold well. 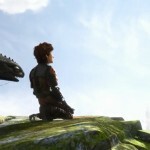 It is also produced a video game by Trolle, and we are working with musical staging, he said. Rybak has also made it big abroad, and his song “Into a Fantasy” was included in the DreamWorks film “How to Train Your Dragon 2”. Rybak says he will focus on more videos. – Over the past year I have had a hit in Russia called “Kotik” and now it has almost 50 million views on youTube. And the next year I’ll bet a lot on YouTube as well, I love making videos. Although he has been busy with all their projects, there is still the music that is important for Rybak. 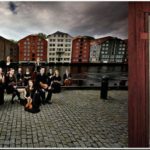 Therefore he rejoices to the concert with the Trondheim Soloists. – I have long had a future plan to go more and more to classic again. It was, after all that I mirror myself into before I took a little detour with MGP. TrondheimSolistene is downright good musicians. Also I am very glad that gets the opportunity to play together with my beloved teacher Geir Inge Lotsberg. – What you’re going to play? – I love to surprise the audience with virtuoso stunts on the violin, and the more surprises the better. So I just want to welcome everyone to the concert, this I can not wait!